If you’re in the market for a new pickup truck, look no further than the beloved Ford F-150. The 2019 Ford F-150 is Kelley Blue Book’s “Pickup Truck Best Buy” for the fifth year in a row. 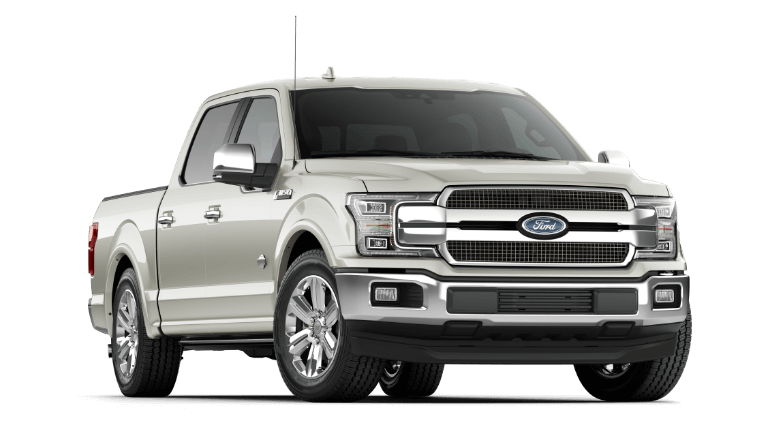 The experts at Westlie Ford in Washougal, WA, created this F-150 hub page to provide you with information regarding the different specs, models, and lease deals for the 2019 Ford F-150. 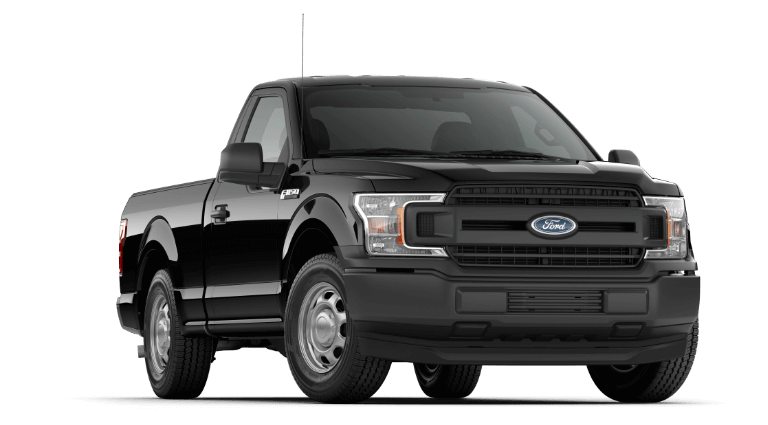 Be sure to browse through our extensive Ford F-150 inventory to view all available models. 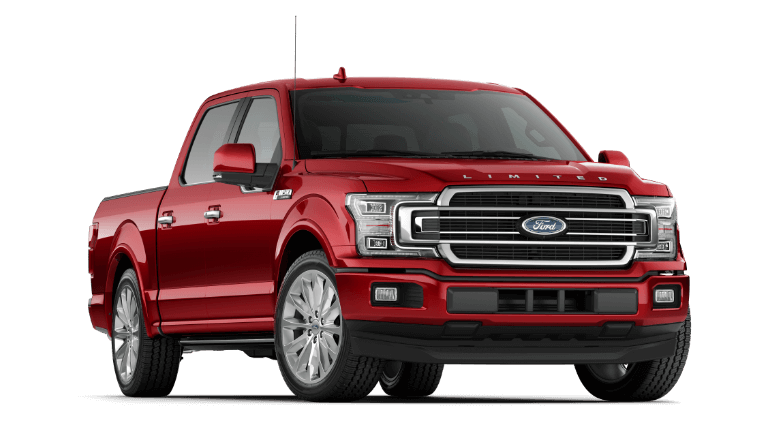 If you have any questions regarding the Ford F-150 or its leasing deals, contact us online or give us a call at (360) 602-2490 and we will gladly assist you. Best-in-Class Payload: up to 3,270 lbs. Best-in-Class Towing: up to 13,200 lbs. Let Westlie Ford help you get behind the wheel of a new 2019 Ford F-150 pickup truck at a price you’ll love! We offer a variety of unique F-150 offers designed to help you save on your monthly payments. Our experienced finance specialists will guide you through the entire leasing process while working closely with your budget and unique needs. 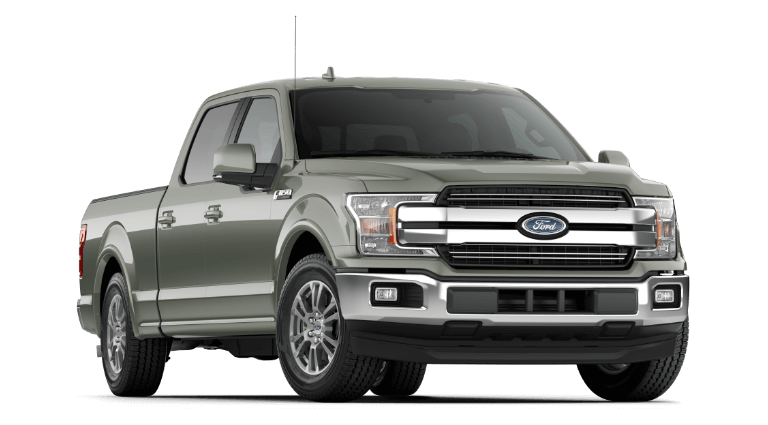 To see how the 2019 Ford F-150 stacks up against the competition, check out our Ford F-150 comparison pages below. You’ll be happy to see how the F-150 compares to other pickup trucks in its class. If you’re in the market for a new pickup truck, look no further than the beloved Ford F-150. The 2018 Ford F-150 is the Motor Trend Truck of the Year®. 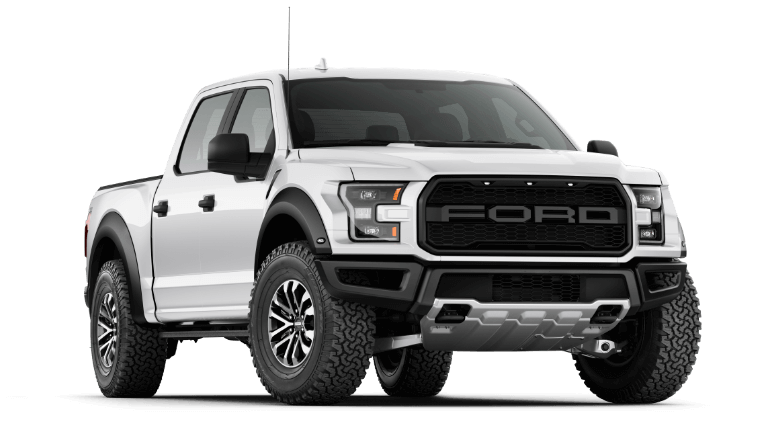 The experts at Westlie Ford in Washougal, WA have created this F-150 hub page to provide you with information regarding the different specs, models, and lease deals for the 2018 Ford F-150. 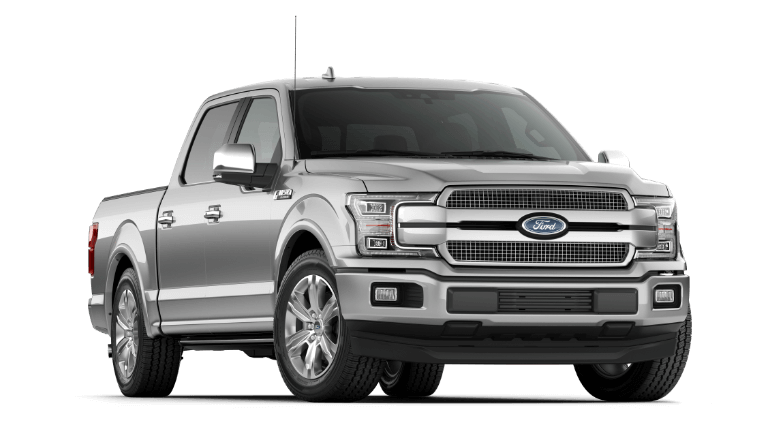 Be sure to browse through our extensive Ford F-150 inventory to view all available models. 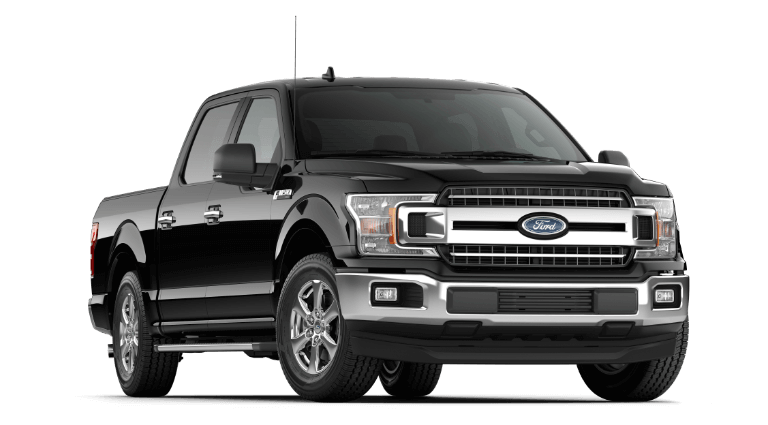 If you have any questions regarding the Ford F-150 or its leasing deals, contact us online or give us a call at (360) 602-2490 and we will gladly assist you. Let Westlie Ford help you get behind the wheel of a new 2018 Ford F-150 pickup truck at a price you’ll love! We offer a variety of F-150 lease deals, incentives, and special offers that will help you save on your monthly payments. Our experienced finance specialists will guide you through the entire leasing process while working closely with your budget and unique needs. To see how the 2018 Ford F-150 stacks up against the competition, check out our Ford F-150 comparison pages. 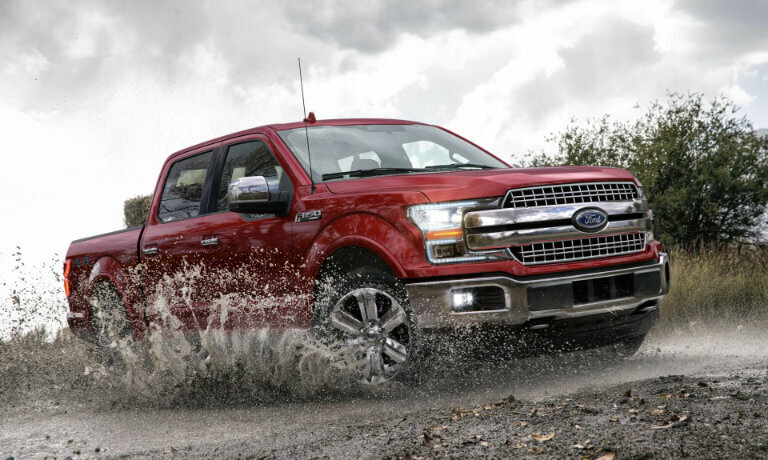 You’ll be happy to see how the F-150 compares to other pickup trucks in its class.